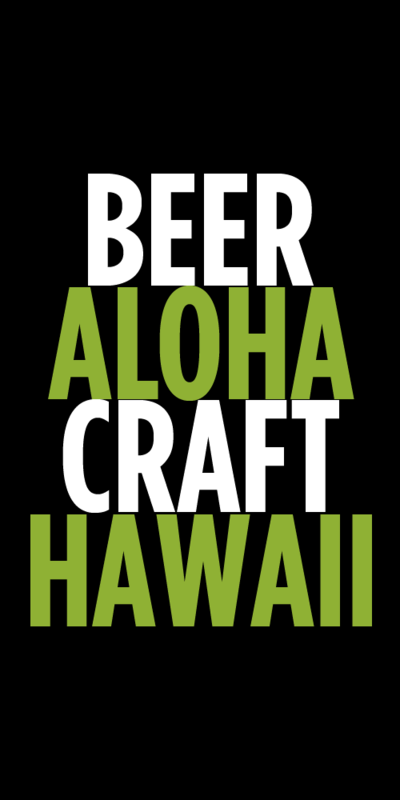 Just hitting the shelves and taps in Hawaii is Deschute’s Hop Henge Experimental IPA. Hop heads rejoice because the experimental part of the beer was the brewers seeing how many hops they could pack into this imperial IPA. They succeeded by creating a huge tongue blasting beer. Hop Henge is all about the hops and comes in at 10.6% abv and 95 IBUs. Hop Henge is a seasonal release that should be available through April, so if you see it give it a try. This is one of the better priced Imperial IPAs (in 22oz bottles) and is great to share. 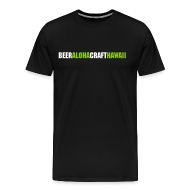 We loved the huge citrus and resin notes from the hops which included Millennium, Delta, Mosaic, Cascade, Centennial, Citra and an experimental variety. Each year this beer changes in strength and the type of hops the brewers use. Look for Deschutes Hop Henge Experimental IPA at Tamura’s Fine Wines and Liquors, Bonzer Front and on tap at various bars (it was recently on tap at Murphy’s). Tags: Deschutes, Imperial IPA, seasonal. Bookmark the permalink.